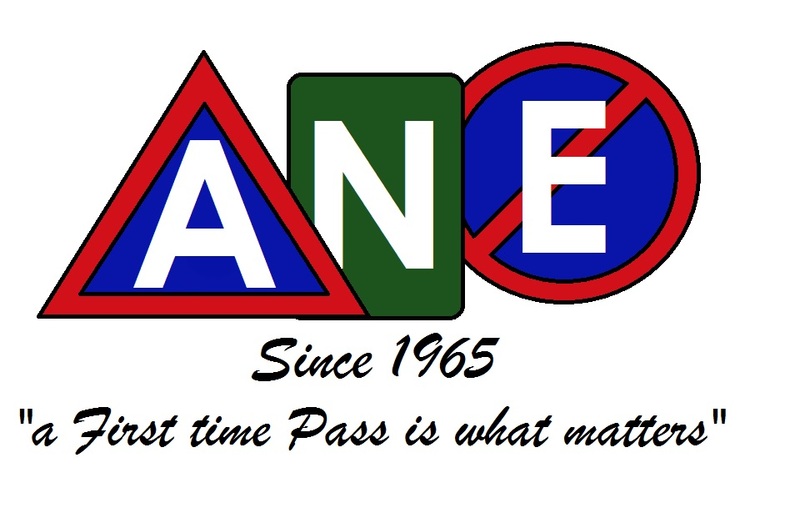 We are a professional driving school established in 1965. The standard we maintain guarantees the safety of all our students and other people on the roads. We will teach you how to drive and you will find the K53 test easier than most people.